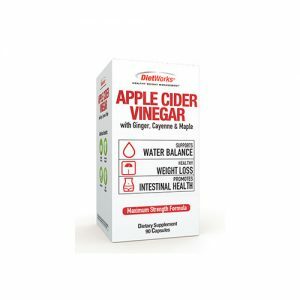 Arose from a deep commitment to develop natural products offering solutions to conditions often affecting your ears, nose and throat at the same time. 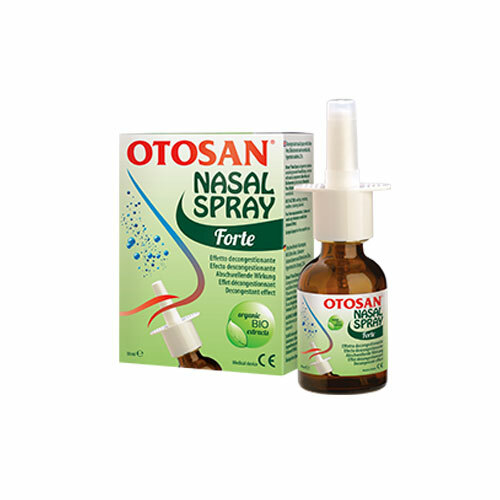 Otosan Nasal Spray Forte is a hypertonic solution (2.2%) containing sea water from Brittany, enriched with organic plant extracts and essential oils. 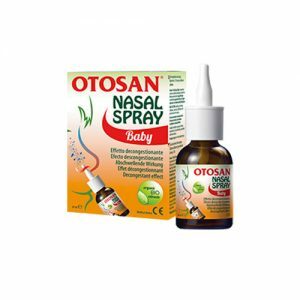 Its natural multi-action locally acts by deeply cleansing the nasal cavities, helping to reduce congestion, inflammation and the incidence of infection, providing instant relief. Combines the cleansing and softening action of the hypertonic sea water solution from Brittany with Aloe Vera and Blackcurrant plant extracts and Mountain Pine, Tea Tree and Lemon essential oils.